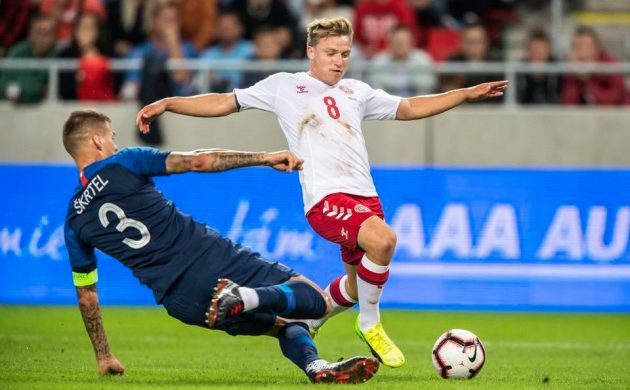 Normally the preserve of the San Marino national side, Denmark duly stepped to the fore last night with a team of amateurs that included an internet freestyle footballer, a salesman taking the captain’s armband, and a student. A student … it doesn’t quite have the same ring to it as postman. After all, Vincent Kompany, Juan Mata, Ian Dowie and Duncan Watmore are among many current footballers who have taken university degrees whilst playing. The public love the idea of a motley crew of amateurs giving a manicured group of professionals a good drubbing – just to prove there isn’t really that much of a gulf between ‘good’ players, and to also back up their own notion they could have made it if they hadn’t like drinking so much. 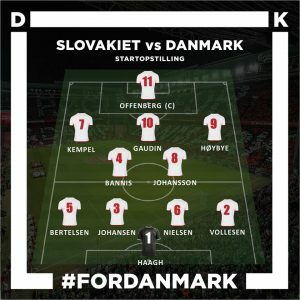 In the build-up to Denmark’s friendly away in Slovakia yesterday, Discovery Network – the owner of Kanal 6, the channel that broadcast the game last night – expressed its “deep disappointment and amazement” that it was “unable to offer the product we and the Danish fans expect and have paid for”. But it may very well turn out to be Denmark’s most watched international friendly ever. All across the country last night, bars were fuller than normal for such a game – Dudes in Vesterbro was no exception, where the bar staff confirmed to CPH POST it was “much busier than normal”. 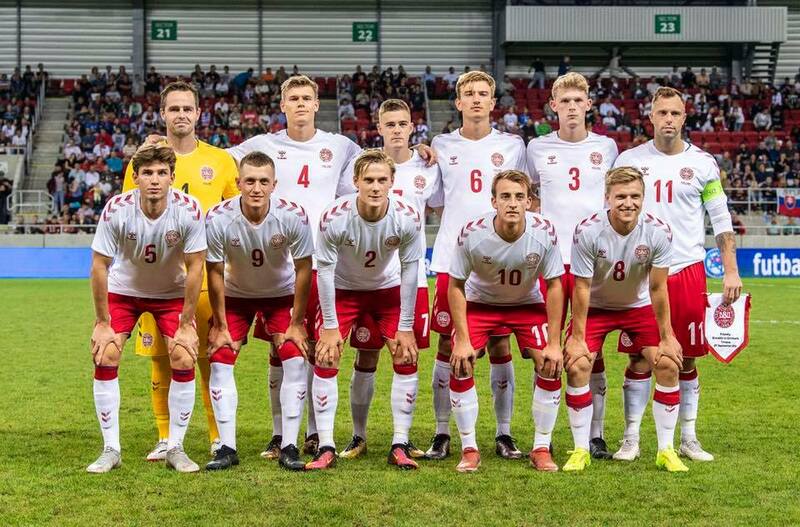 For Danes who love football, there’s no bigger dream than representing your country, and for eleven amateur players plucked from the third and fourth tiers of the Danish league, this wild fantasy came true last night. 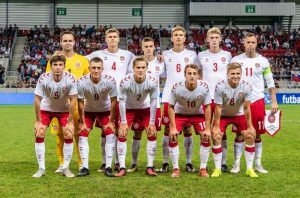 They put on the hallowed red and white strip, posed for a national team photo, belted out the national anthem with the cameras looking on, and they didn’t let the country down (well, maybe the idiot who scored the own goal, which was truly appalling). Sure, Slovakia, which was fielding many of its stars – including former Liverpool defender Martin Škrtel – were just going through the motions, but this 3-0 defeat wasn’t the slaughter most pundits were predicting. Just look at their faces!